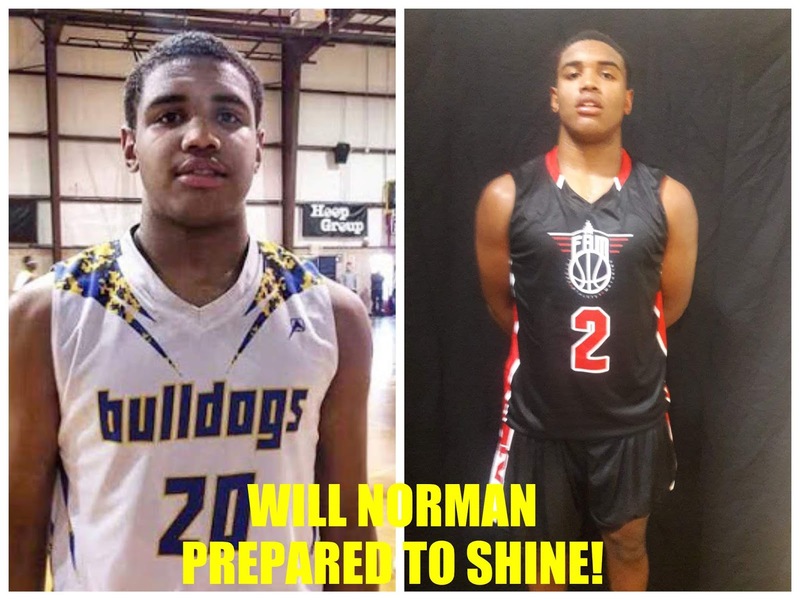 BASKETBALL SPOTLIGHT NEWS: Will Norman Headed To Future Phenom Camp! Will Norman Headed To Future Phenom Camp! 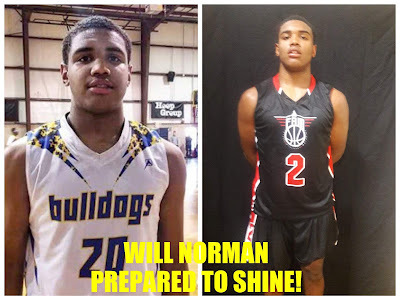 William Norman will be making his Future Phenom Camp debut in August be he’s no stranger to Basketball Spotlight. The forward has dominated our circuit since December and has put his name in the conversation as one of the best players in the country. Now he will face the ultimate test as players from all around America will be in the building for this event. Can Norman take the next step? Will you be there to stop him? We will see at the Future Phenom Camp in Boyds, MD August 25th and 26th. Will Norman Shows His Dominance! Tarik Watson Showing Off At Future Phenom Camp! Anthony Gikes Shines At Future Phenom Camp! Gavin Murphy Is Locked And Loaded!